JOLENE KIM is a film, television and stage actor. She’s worked with actors including Peter McNicol, Powers Booth, Jayne Atkinson, Chad Lowe and Chandra Wilson among others. She currently recurs on NBC’s Days of Our Lives and voices Grandma on Nickelodeon’s Glitch Tech set for 2018. JOLENE studies with world-renowned acting coach, Larry Moss who has worked with top stars like Helen Hunt, Hilary Swank, Leonardo diCaprio and Jim Carrey. She has also studied with Philippe Gaulier, French master clown who has influenced actors like Emma Thompson and Sacha Baron Cohen. JOLENE is a Producer/Writer/Actor of The Golden Hour, an Asian Sketch Comedy Group which performed at IO West, UCB and the Comedy Central Stage. She also performs regularly with Deep Squeeze, an absurdist alt comedy group. She has appeared on stage at Geffen Playhouse, Pasadena Playhouse, Boston Court Theater among many others. 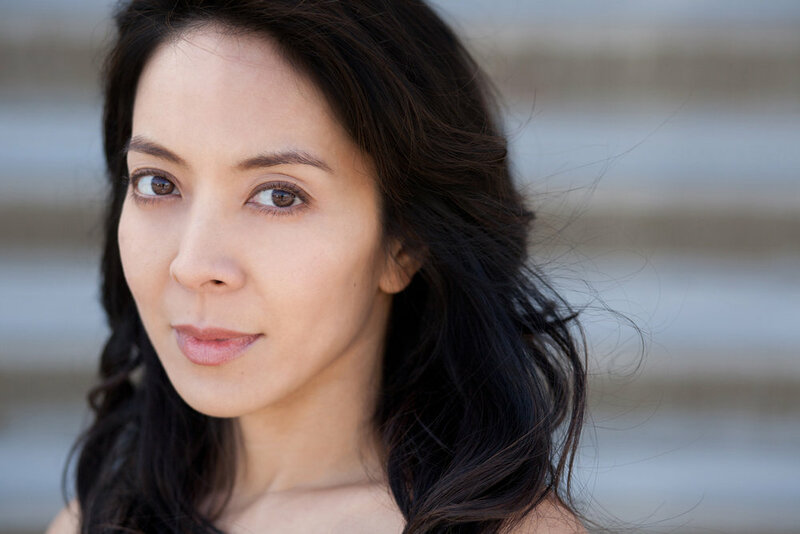 She is currently cast in TheaterSquared’s production of Vietgone in Fayetteville, AR. She has been hired by SouthCoast Repertory and East West Players for various workshops. VIETGONE - An irreverent new comedy from one of American theater’s most innovative and lauded new playwrights. A contemporary twist on the classic story of boy meets girl, three young Vietnamese immigrants leave their war-torn country for an eye-opening road trip across the bewildering and foreign landscape of 1970s America.